S’up, y’all? Let’s look at another box of cards I wasn’t willing to pay full price for. This is another “four cards per pack, eight packs per box” hobby box which seems to be the going rate for products sitting around the just-above-C-note suggested retail price. 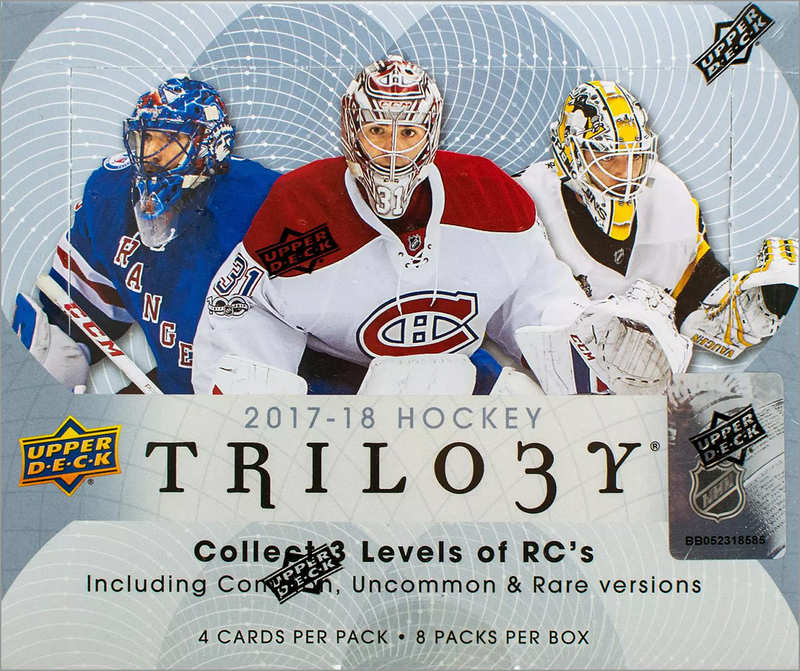 Upper Deck Trilogy Hockey has been around for a … Continue reading "Box Break: 2017-18 Upper Deck Trilogy"